The law will come into force on the first day of the month following publication date. 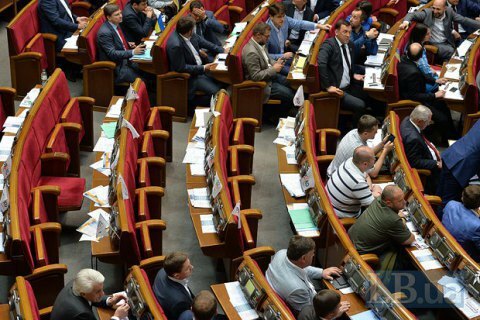 The Verkhovna Rada on 15 June rejected a draft resolution on the abolition of the law about a sharp decline in excise tax on used cars. Thus, the parliament unblocked the signing of this law. The voted down bill was submitted by Dmitry Svyatash of the Renaissance group, linked to the automotive AIS Corporation. The Parliament Speaker was unable to sign the new law and send it to the president for signing as long as a draft resolution about its abolition is not voted. The law reducing the excise tax 2 to 28 times depending on engine capacity on imported used cars will take effect on 1 July, if the law is signed and published in June. The law will be valid until the end of 2018. In 2015, 14.2 thousand used cars have been submitted for initial registration in Ukraine, a four-fold increase over 2014.